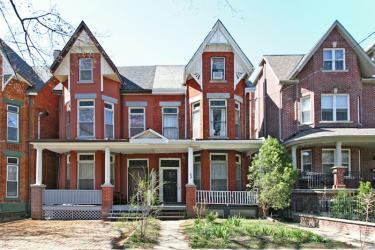 Historic Home in Trinity Bellwoods! 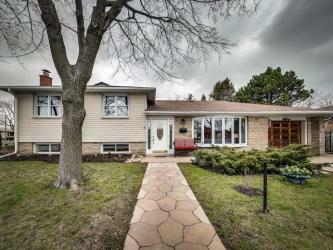 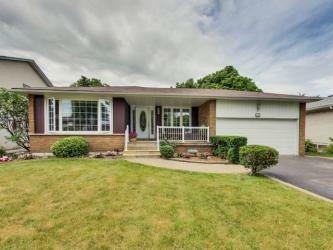 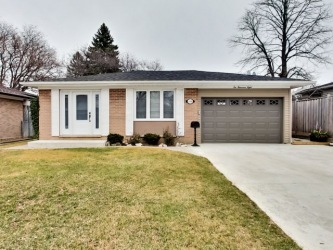 Sprawling Backsplit In Coveted Applewood Backing Onto Park! 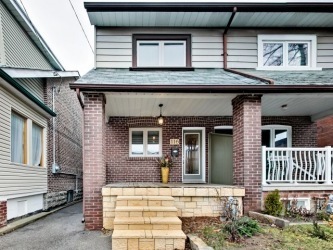 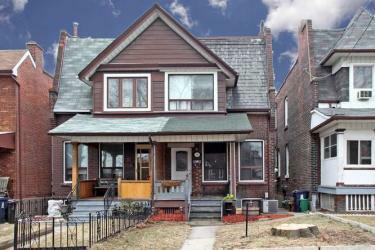 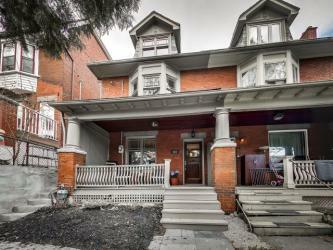 Turnkey Investment in Dufferin Grove! 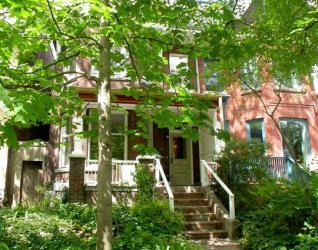 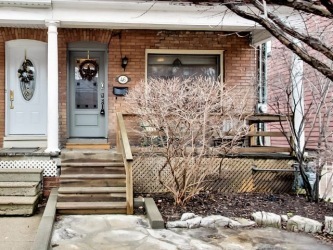 Grand Family Home in Prime High Park/Roncesvalles! 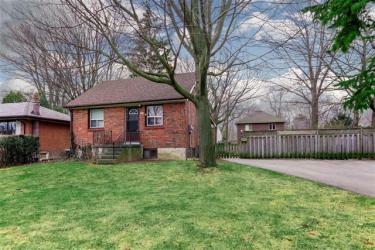 Vibrant Reno In Central Etobicoke!